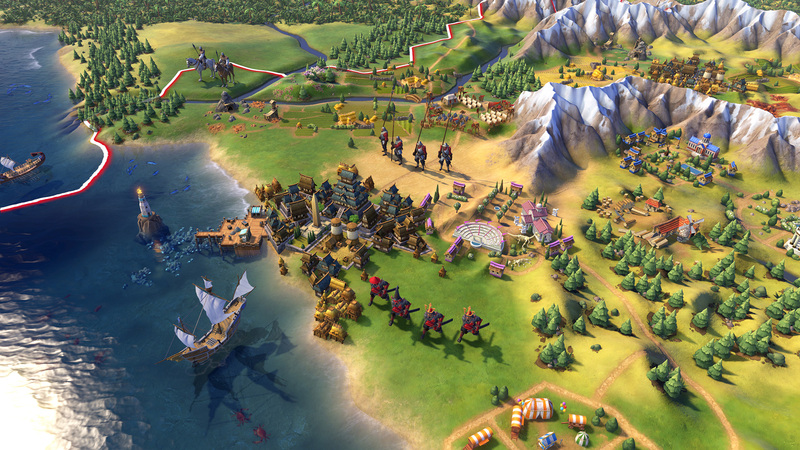 Civilization VI is the sequel to the popular world building strategy game by Sid Meier and 2K Games. 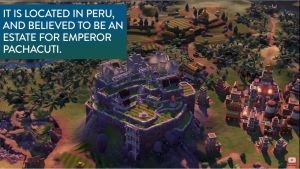 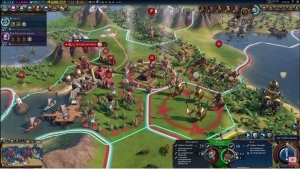 Similar to the original titles, players will attempt to build an empire that will stand the test of time, while offering new ways to engage with your world such as cities that can now be physically expanded across the map, active research in technology and culture, and dealing with competing leaders that will pursue their own agendas based on their historical traits. 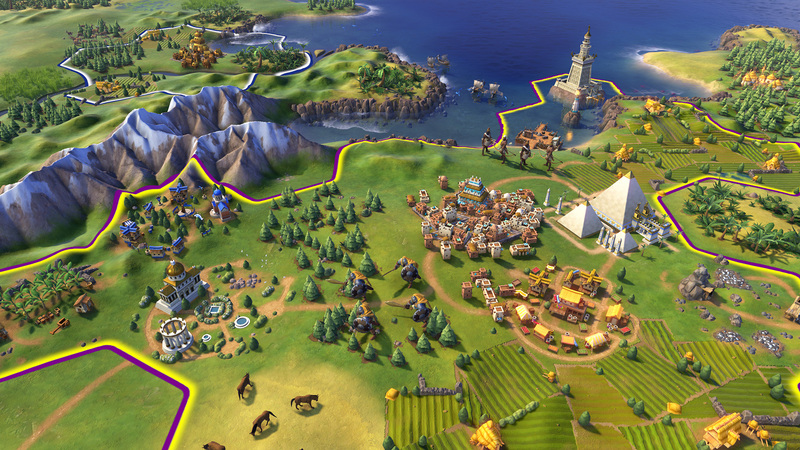 Expansive Empires: Each city spans multiple tiles so you can custom build your cities to take full advantage of the local terrain. 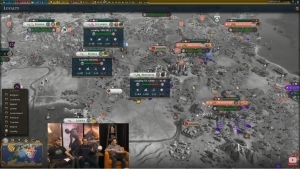 Combined Arms: Support units can now be embedded with other units, like anti-tank support with infantry, or a warrior with settlers. 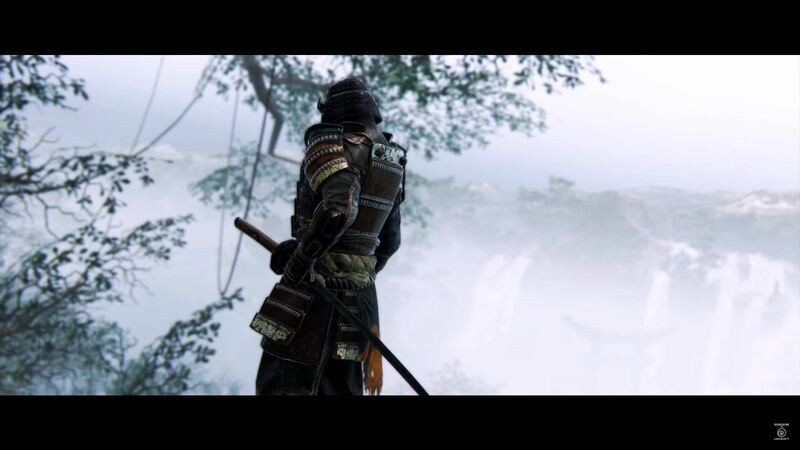 Enhanced Multiplayer: Players can now cooperate and compete with your friends in a wide variety of situations all designed to be easily completed in a single session. 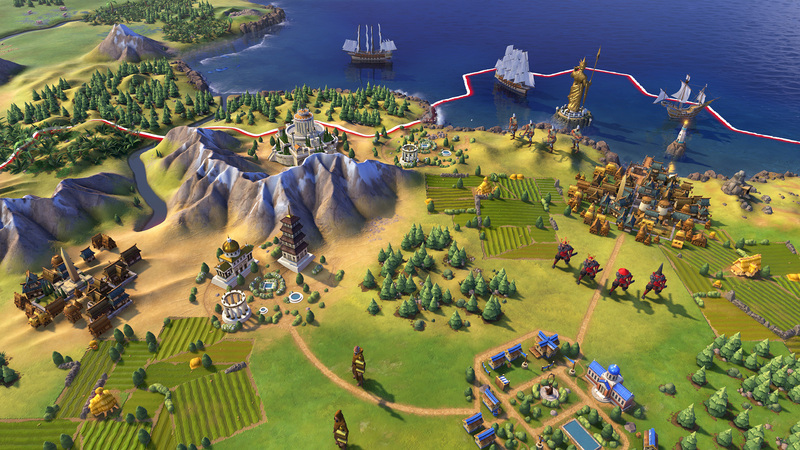 Easier learning curve: Civilization VI provides veteran players new ways to build and tune their civilization for the greatest chance of success. 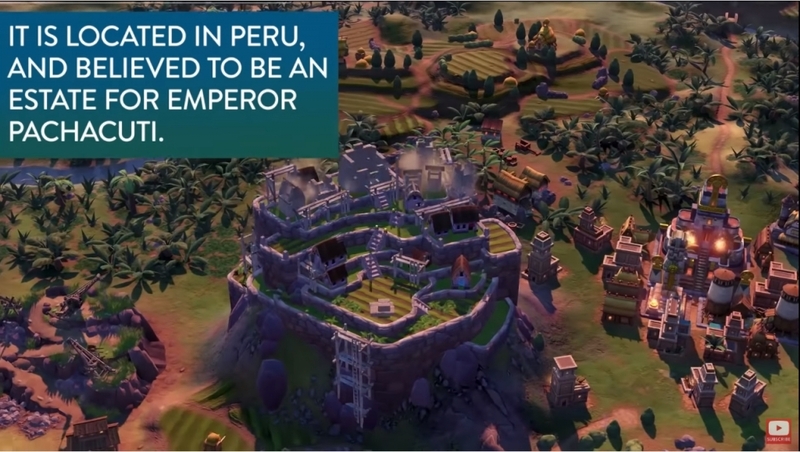 New tutorial systems introduce new players to the underlying concepts so they can easily get started.